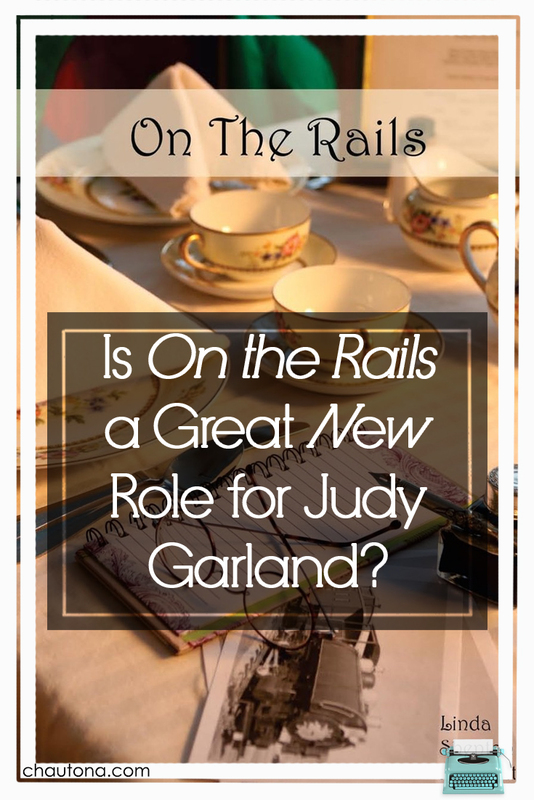 Is On the Rails a Great New Role for Judy Garland? Still, living near one of the old Harvey Houses (well, as near as anything is to us in the “barren blistered end of creation”), I eventually looked up Fred Harvey and his houses. The story of his franchise can’t help but fascinate history buffs, and what a great setting for a story. Note: links may be affiliate links that provide me with a small commission at no extra expense to you. 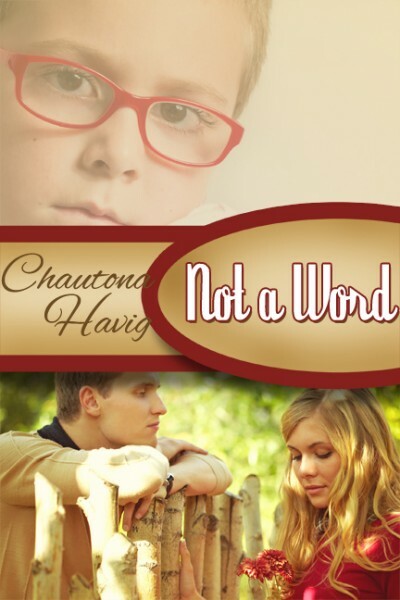 I requested a review copy of the book and chose to review it after reading. Let’s see… what does it have going for it? That said, she shouldn’t be surprised that the locals gossip when she makes a public display of herself. Just sayin’. The setting is awesome (although, I don’t think the author is very familiar with the desert or Williams, Arizona), and the premise of the story is good. It may seem silly, but one of the things I liked best is that it didn’t feel like a copy of The Harvey Girls at all. Only an unexpected fire made me blink and go, “Well, that’s… familiar…” Still, it probably happened a lot in those tinder-built towns. I want to love this book, but I don’t. However, I enjoyed parts of it. Unfortunately, much of it fell short of its potential. I had trouble with certain writing elements, the convenient conversions, and the “canned” elements of doctrine presented to further the plot rather than as a natural outpouring. It isn’t the first book that I read of Ms. Matchett’s, and like that one, there are excellent elements, but as a whole, it’s just “okay” to me. 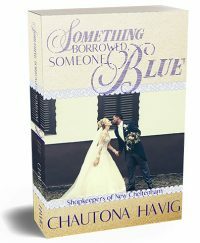 Historical fiction lovers will enjoy the history of the Fred Harvey company woven through a story that does hold interest. However, desert dwellers (particularly those familiar with the Williams/Grand Canyon/Flagstaff area) and those who are bothered by “too convenient” conversions should be warned that this may not be the book for them. As for a movie, I actually think Judy Garland could have done a fine job with the story. In fact, it might have been a nice, sweet screenplay for the time. I also suspect that with excellent acting, this story would have been even better as a movie than the book. This book sounds like fantastic read. Thank you for the review. I always love reading yours!